Our first thank you note! Christine Turner, the play specialist of the Kamran's ward (oncology), at the children's hospital, sent us this wonderful thank you note! Thank you Christine!! It has been a while since I have told you a little bit about what has been going on in ConKerr Cancer Oxford. When we started this chapter few months ago, we had no idea where this was going to take us, and here we are... more than 100 pillowcases later! It has been an incredible journey! 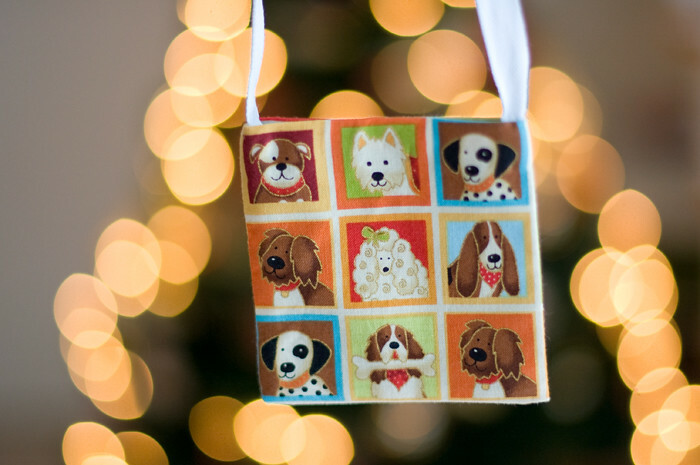 So far, we have delivered a total of 103 pillowcases, 128 small bags, and 48 Christmas stockings for the children. This was all possible thanks to our volunteers and sponsors. We would not be here without them, so I would like to say a big thank you to all the people that made this possible. We had our third delivery before Christmas. The nurses asked us to make Christmas stockings, but this time it was not only for the cancer ward, but for all the children at the hospital that had to stay there during Christmas eve. Being at the hospital during Christmas eve can be sad, especially for children, and the nurses wanted to cheer everybody up by giving them a handmade stocking and some little presents that night. 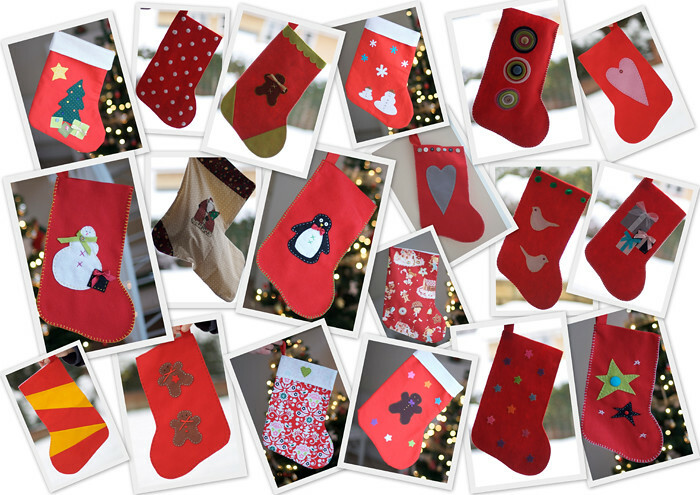 We started sewing stockings non-stop for a little bit, and this is some of what we did. 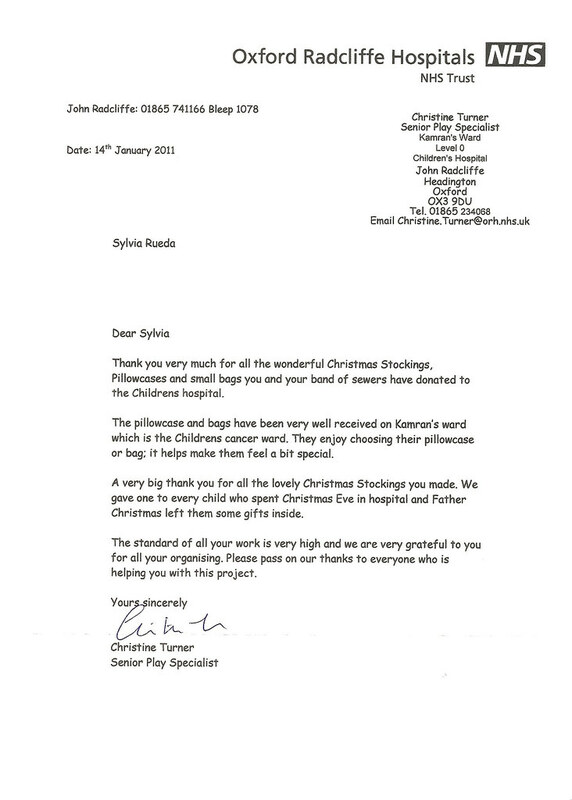 With the stockings, we also delivered 37 pillowcases and 10 small bags for the Hickman lines. We made enough stockings for all the children at the hospital that Christmas Eve. 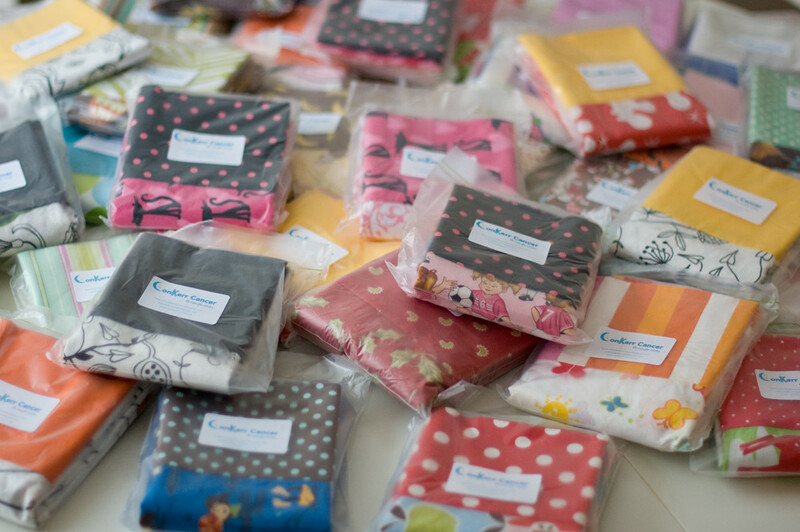 Most of the pillowcases were made with the fabric donated by Petra. David, the manager from Hobbycraft Bicester also donated some beautiful Christmas fabric and felt for us to use. Lizzet, from The Fabric Loft made a donation of a big bolt of red felt that was used for the stockings (and we still have some left for next year). Thank you, thank you, thank you! Yes, it was a fantastic month full of emotions, snow, and Christmas magic! During December, as I posted in the previous entry, Waitrose (our local supermarket) raised some funds for us. A total of £600 were donated few months later. We are so grateful to them for this. 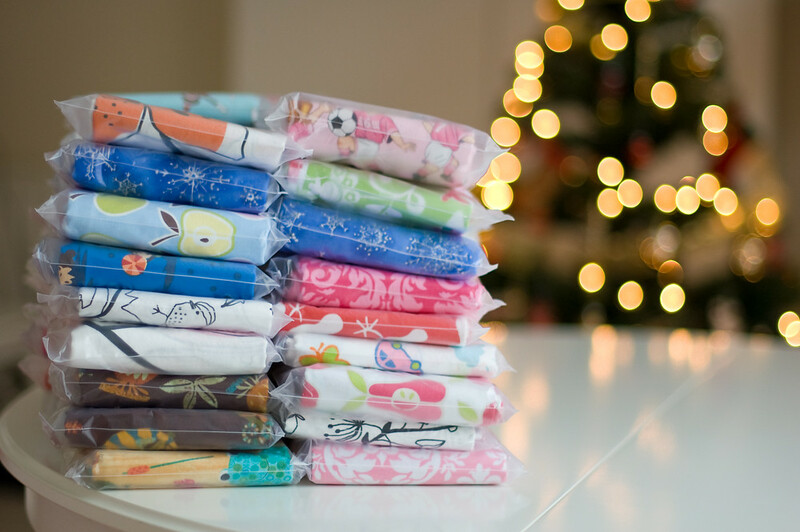 With some of the money we got from Waitrose we wanted to buy lots of fabric to organise sewing events, but here the fabric is extremely expensive and some patterns cannot be found, especially the ones for children. I asked Cindy Kerr (founder of ConKerr Cancer) to help us find good deals of fabric in the USA, since one of our volunteers (Sana) was going there in February. Cindy not only helped, but she selected an incredible collection of beautiful fabric that could melt anybody's heart (you will see some of it really soon). 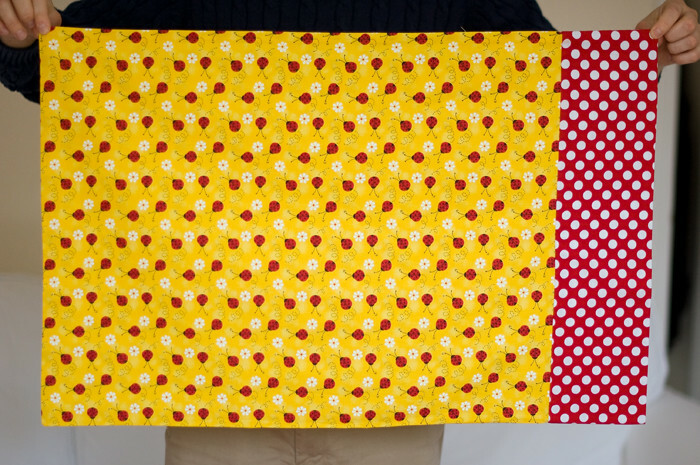 Thank you so much Cindy for taking the time of picking up the gorgeous fabric. Sana collected it from Cindy and brought it to the UK. The result... a suitcase full of 24kg of fabric. British Airways allowed us to carry the suitcase for free since it was all going to the charity. Thank you very much to British Airways and to Sana for making this possible! 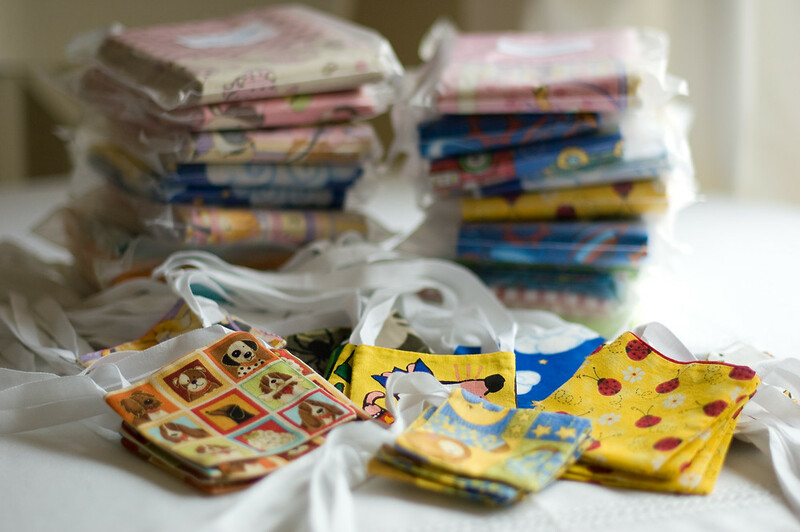 Meanwhile we were making pillowcases, and we delivered 18 pillowcases and 38 small bags in March, reaching more than 100 pillowcases. I feel blessed! This has been an incredible journey surrounded by amazing people. THANK YOU!